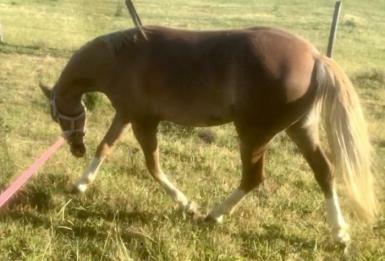 Belgarra Tiara (Tia) is a beautifully glazed chestnut filly with a blaze and 4 white socks. 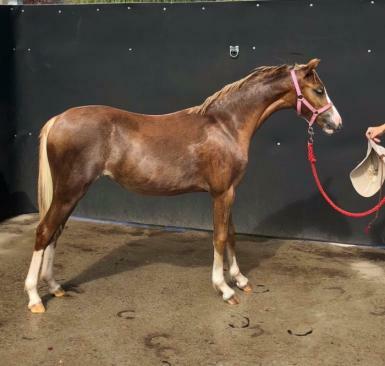 She is rising two years old and has had all basical handling done and show preparations. 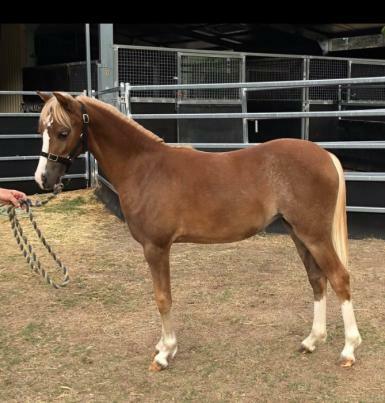 Tia is a well conformed and fine framed filly that will excel in the show ring. 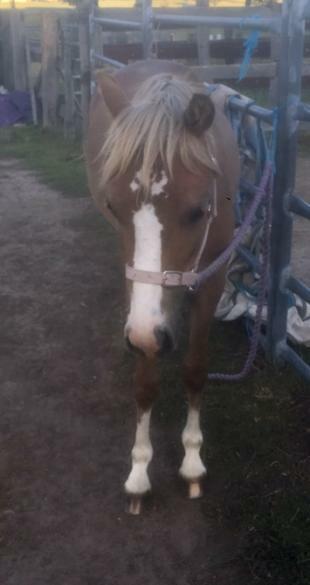 she is going to waste with me hence why I am selling her. 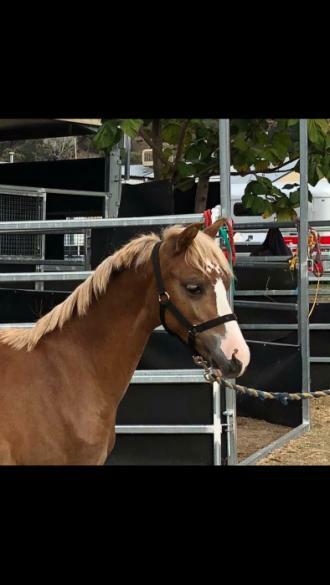 first to meet will buy, very cute little pony.